The Ghost of Alan Faneca: The offensive line is mess. At tackle, is Marvel Smith capable of playing like a man playing for a big, free agent contract or have the previous eight seasons revealed all that he is capable of doing? The transition player contract that Mr. Smith signed ($6,850,000) makes it tough to put him on the bench, but is Trai Essex ready to step up in his fourth seasons; and what of Jeremy Parquet? Of course all eyes will be at left guard where Chris Kemoeatu is being asked to replace a perennial All-Pro ~ no big deal, right? Which Larry? : Larry Foote has been terrific at right, inside linebacker ~ a solid run-stuffer. However, despite the fact that he is currently listed at right outside linebacker on the Steelers' roster, it is expected that Lawrence Timmons is expected to be given the opportunity to unseat the veteran. Very rarely is the second season for a first round draft pick described as "make-or-break," but the team is anxious to upgrade the speed of its defense, and it is hoped that Mr. Timmons will be a big part of that. They're back, but are they ready? 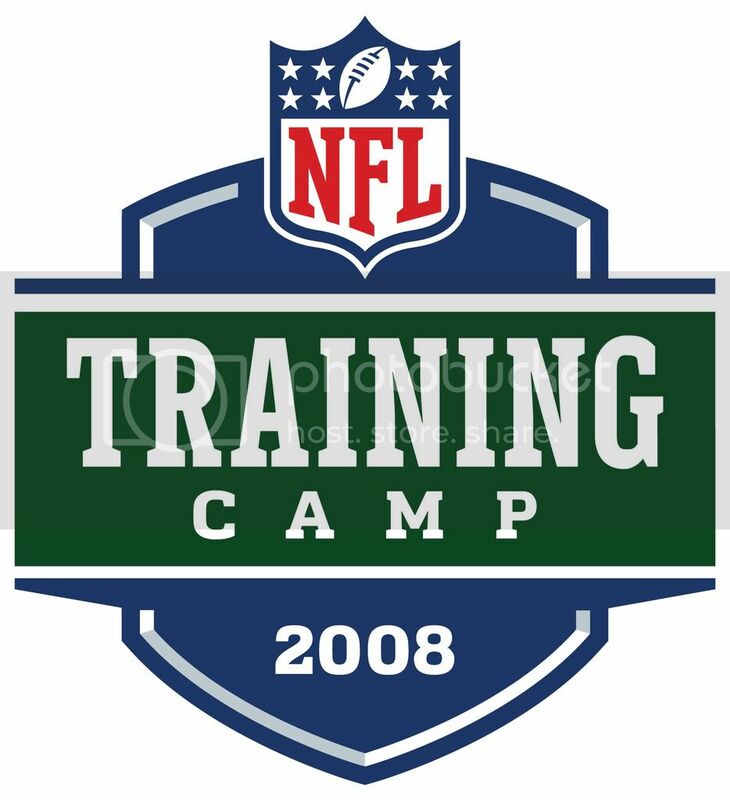 : The Steelers suffered some significant injuries on both sides of the football ~ Aaron Smith, Ryan Clark and Willie Parker must notable amongst them ~ so one of the important tasks for the coaching staff will be to assess where those players are physically. Additionally, the declining performance of Troy Polamalu has, in our opinion, coincided with a decline in his physical well-being. It will be interesting to see if Mr. Polamalu's non-traditional off-season regimen will yield positive, long-lasting results. Shakin' Out at Wide Out: It seems that we have been predicting the demise of Nate Washington and Willie Reid as members of the Pittsburgh Steelers since the day they landed on the roster. But this time we really mean it ~ the axe is going to fall on one or both of these players this summer. At one time it was believed that Mr. Reid would have an impact as a return man on punts and kicks. His inability to field kicks cleanly certainly had an impact, but not exactly the one that was hoped for. If Jeremy Bloom can perform well in this role Mr. Reid's hold on a roster spot will be even more tenuous. On the other hand, in 2007 Nate Washington showed flashes of being the player the team thought he could be, but he was inconsistent at times both as a receiver and as a blocker. With Dallas Baker and Limas Sweed now on the roster Mr. Washington will be pressed to deliver consistent results. Just how tough are we? : In 2007 the Steelers rushing defense ranked twenty-second in the league on plays up the middle, giving up an average of 4.36 yards per carry ~ the first and only time the defense has performed that poorly in the past eight years (i.e. from 2000-2006 the defense yielded fewer than four yards per carry on plays up the middle); and anyone who saw last season's two games versus Jacksonville realizes that the Steelers were far from being their dominant selves. So, was 2007 an aberration or a harbinger of things to come? Naturally this list is far from comprehensive, but there is little doubt that just addressing the issues we've outlined will occupy much of the time available in this year's training camp.